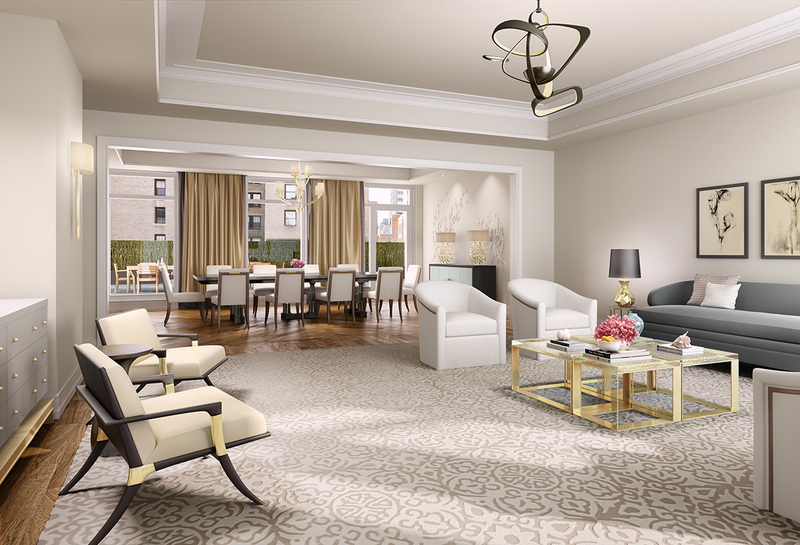 33 East 74th Street features three extraordinary penthouse residences which all feature over 2,200 square feet of private outdoor space. 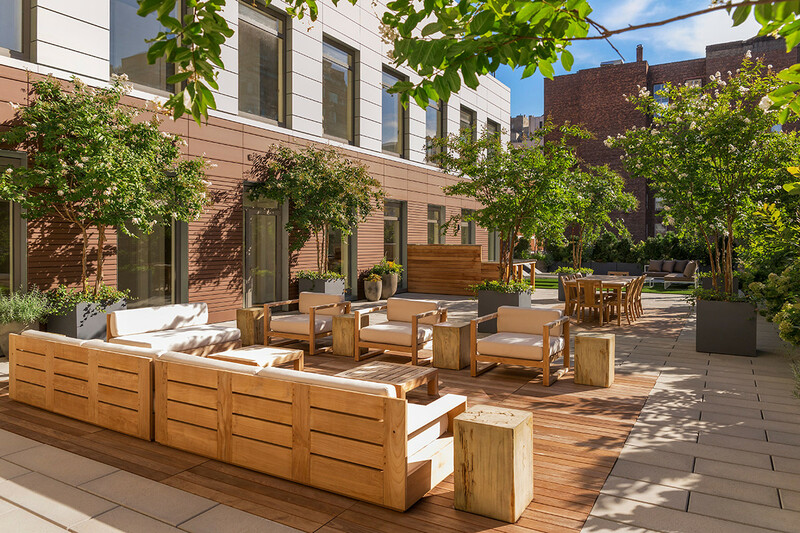 All three penthouse units offer residents an unparalleled indoor and outdoor living experience. 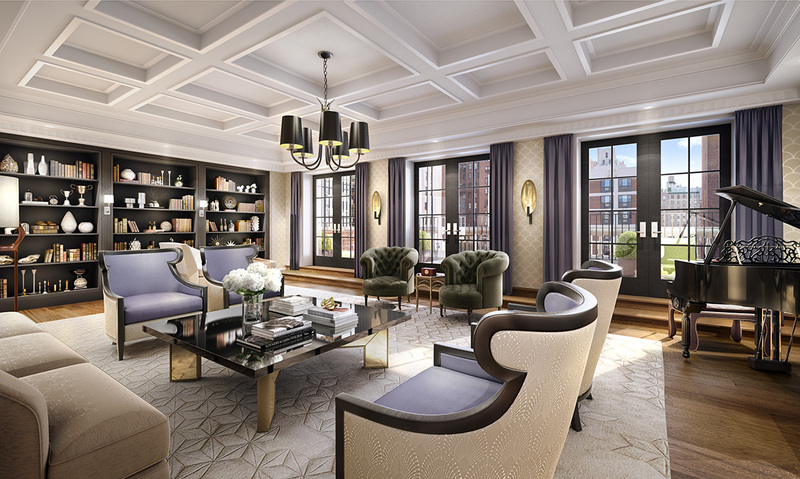 Penthouse One is a four bedroom, four and a half bath residence with 5,577 square feet of interior space. 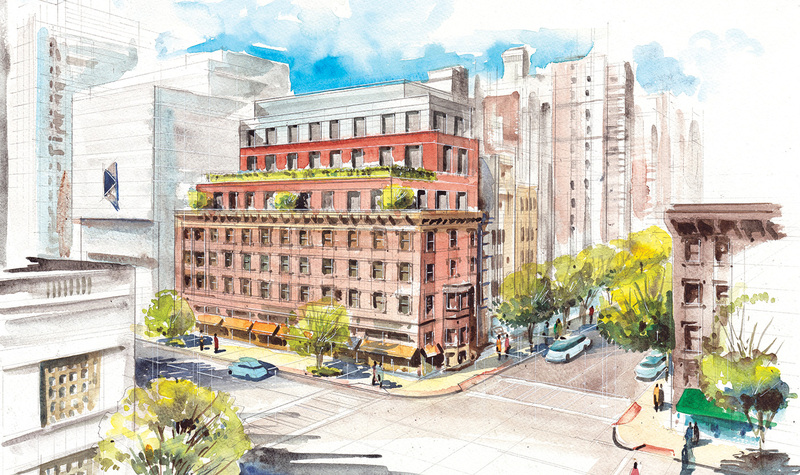 The wraparound terrace features 100 feet of frontage on Madison Avenue and 92 feet of frontage on 74th Street. Penthouse Two is a duplex residence with four bedrooms, four and a half bathrooms and 4,844 square feet of interior space. The home features a massive 2,800 square foot terrace with an exclusive private terrace located off of the master suite. 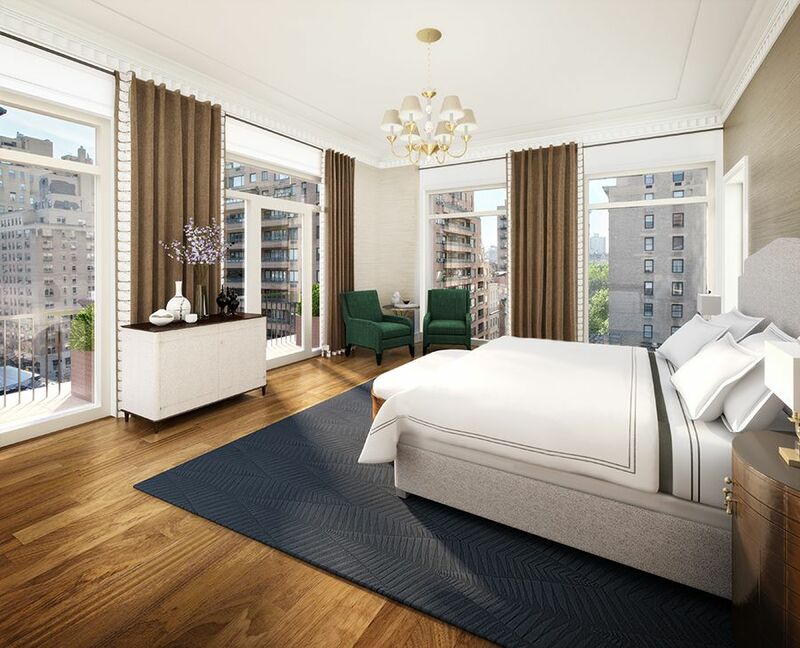 Penthouse Three is a distinctive triplex residence with five bedrooms, five and a half bathrooms and 6,312 square feet of interior space. This incredible residence features a private elevator, three terraces and an expansive rooftop terrace.